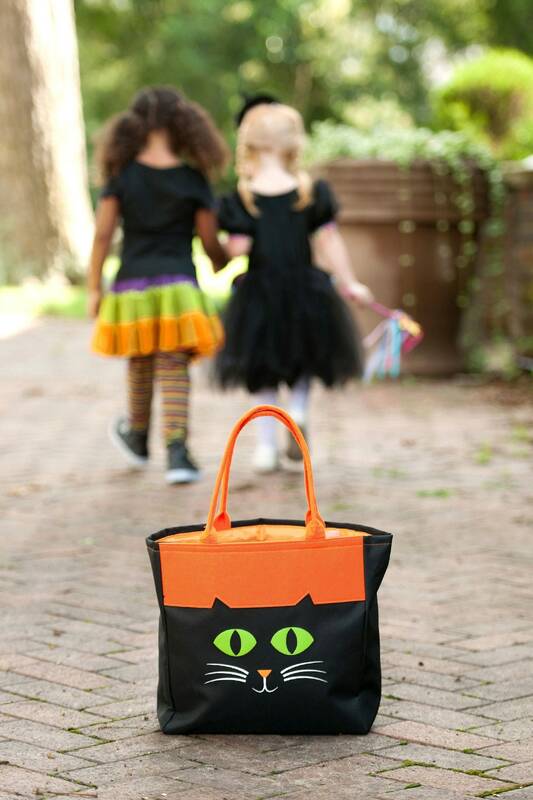 Spooky and Sweet! 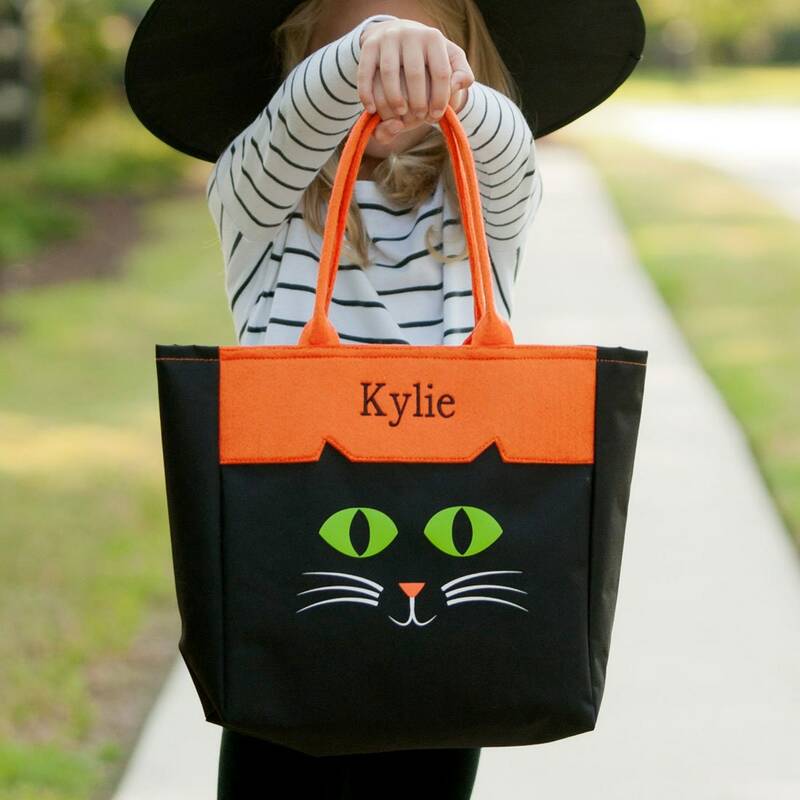 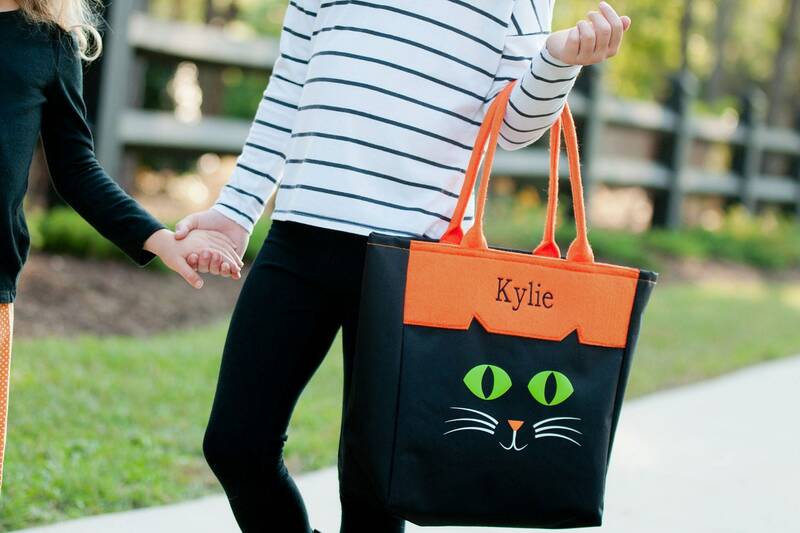 Get ready for a magical night with our bewitching collection of character Halloween totes personalized especially for your little trick-or-treaters! 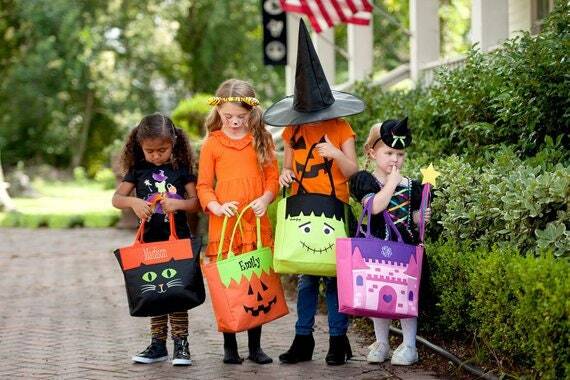 The best part, they all have plenty of room for all their treats! 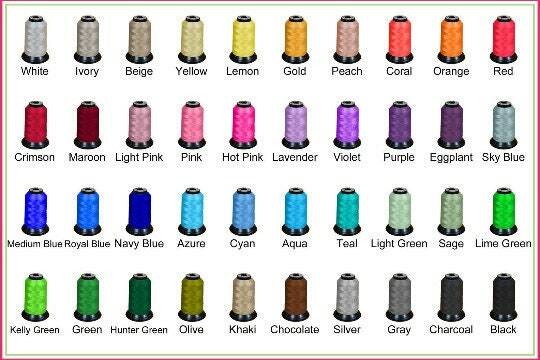 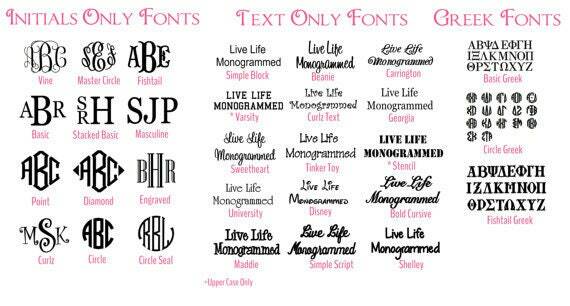 Includes quality, long-lasting embroidery personalization.